1. 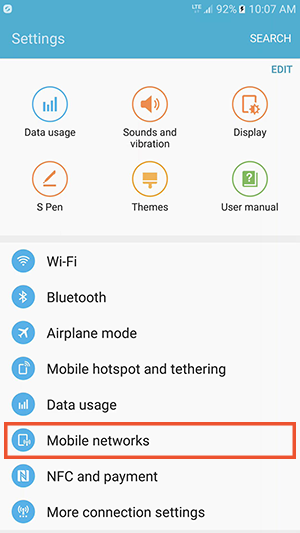 Navigate to your "Settings" by dragging down the top of your screen and selecting the settings icon. 2. 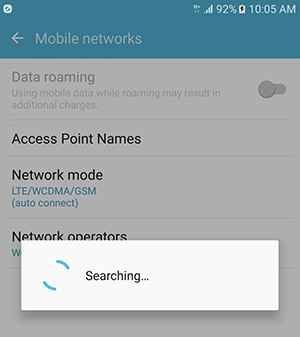 Once within the Settings, select "Mobile Networks". 3. 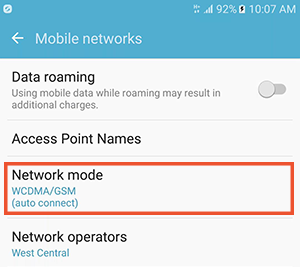 Select "Network mode" from within the mobile network settings. 4. 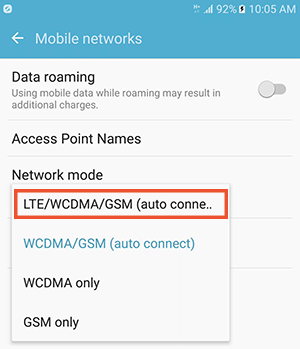 Select "LTE/WCDMA/GSM(auto connect)" from the available network modes. 5. 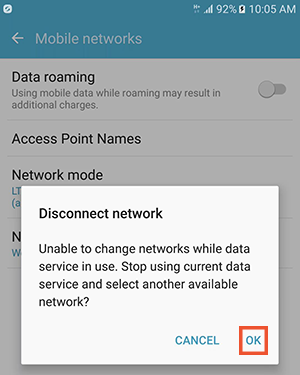 When prompted to temporarily disconnect data service, select "OK". 6. 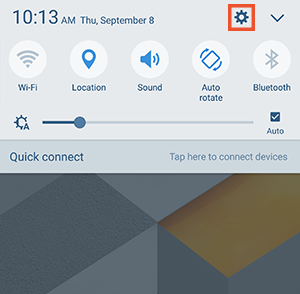 Upon selecting OK, your phone will search for the available networks for 15 - 60 seconds. 7. 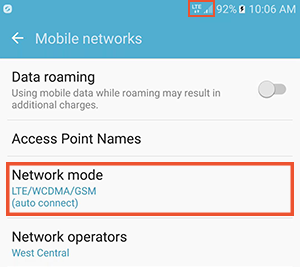 After successfully updating your settings, your phone will display "LTE/WCDMA/GSM" for the current network mode, and depending on location and availability, you will also notice an LTE indicator in the notifications bar at the top of your screen.